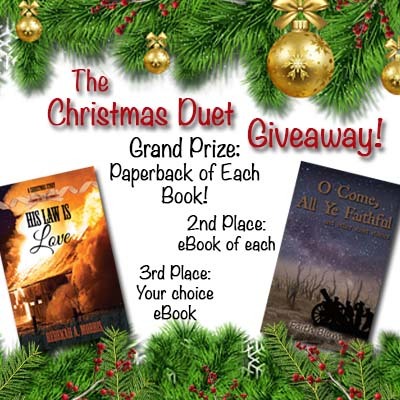 A Christmas Duet and a Giveaway! 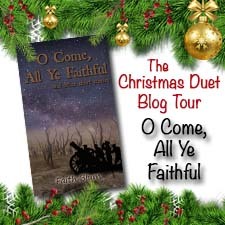 Authors Rebekah Morris and Faith Blum have teamed up for a fun Christmas Duet Blog Tour! Why Christmas Duet? Because the titles of both books have to do with a Christmas song! Rebekah and Faith are giving away copies of their books, so be sure to read to the bottom of this post to see how you can win! Amelia felt her cheeks grow hot but hoped it wouldn’t be noticed. “I don’t know if I’ll be in town much, I’m afraid,” she replied, glancing down the street. A sudden silence filled the street. Had she said something wrong or strange? “Have you been to the ranch yet?” Matt asked at last. Amelia raised her eyebrows. Sense? What were these men talking about? 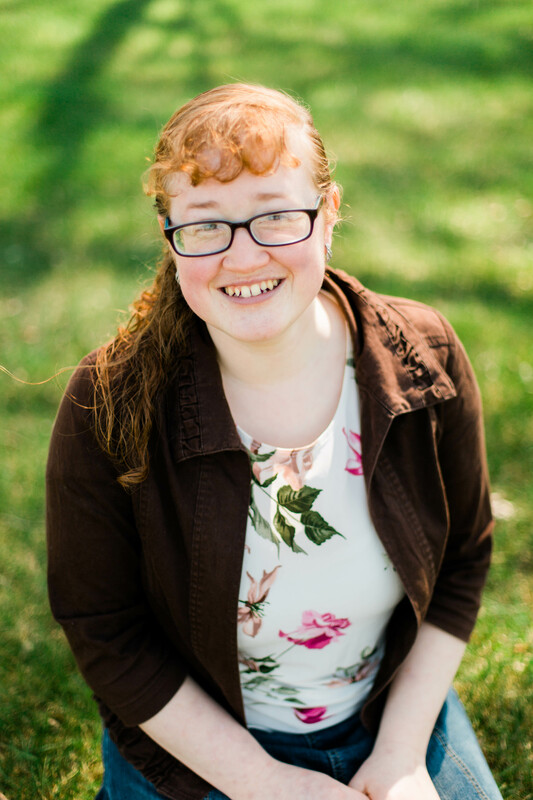 Rebekah A. Morris is a homeschool graduate, an enthusiastic freelance author and a passionate writing teacher. Her books include, among others, Home Fires of the Great War, The Unexpected Request, Gift from the Storm, the Christmas Collection series, and her best selling Triple Creek Ranch series. 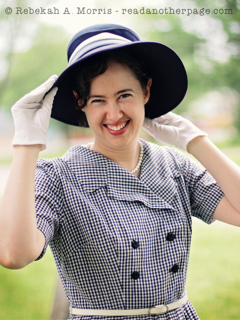 Some of her favorite pastimes, when she isn’t writing, include reading, playing with her seven nieces and nephews, and coming up with dramatic and original things to do (sometimes with the nieces and nephews!) The Show-Me state is where she calls home. I couldn’t wait to read this book! I read it through in one sitting and enjoyed it so much. You can read my 5-star review on GoodReads by clicking here. I’ve selected this book to read this weekend, and I’m looking forward to it! 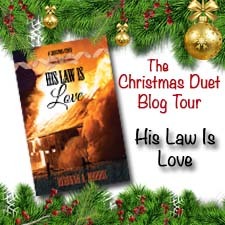 The Christmas stories in this collection sound charming, and since they’re each set in different places and time periods, this book is certain to appeal to all readers! And now for that giveaway I promised you! Good luck in the drawing, and enjoy the books!